The Scriptworks Clipboard allows the portability to save blocks which can then be used throughout the project. The Clipboard keeps the saved blocks across a user’s login sessions. It will even keep its contents for the project even after logout. Blocks can be dragged and dropped from a workspace into the Clipboard. Then the block or set of blocks are then shown in the Clipboard. This will not remove any wrapped Blocks or block sequences from the workspace. When the Clipboard has blocks copied into it, the Clipboard icon will change from a blank clipboard to a clipboard icon with a block in it. This is an indicator to remind users that there are items on the clipboard. The blocks stored in the Clipboard can be viewed and accessed by clicking on the Icon in the top right corner of the Workspace. Then the Clipboard interface will appear which includes blocks or block sequences independently displayed. 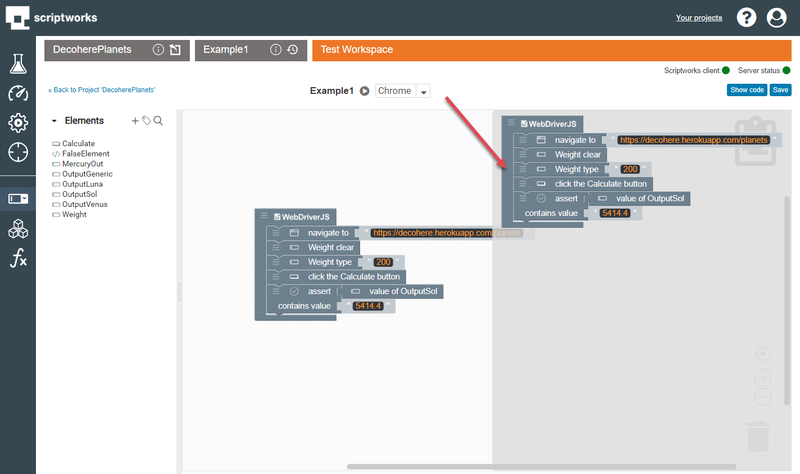 Blocks can be dragged from the Clipboard interface to the desired location in the workspace to build up test cases or functions. When right clicking a block or a set of wrapped blocks the following menu appears. 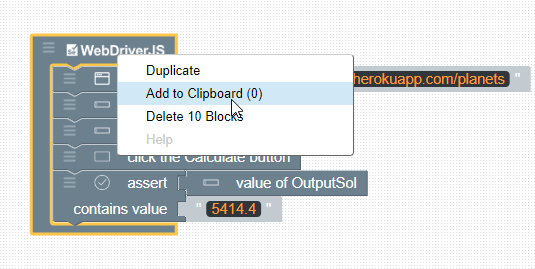 When the “Add to Clipboard (X)” is clicked, it will add the blocks selected to the Clipboard the number in the brackets are the number of blocks that are present on the Clipboard. 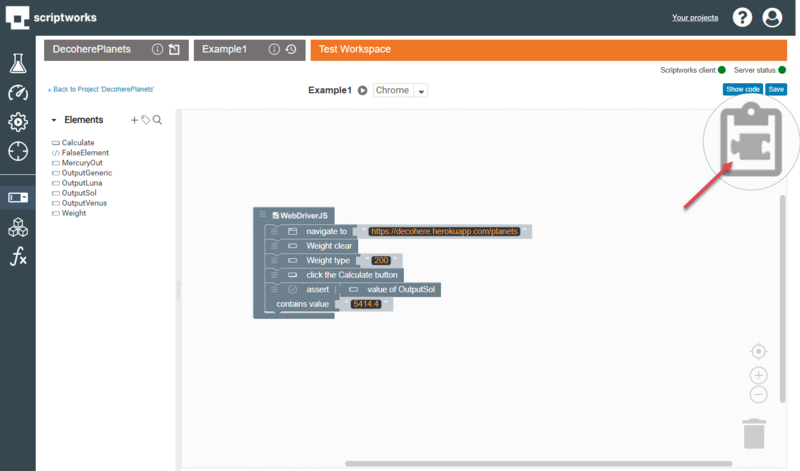 Paste All Blocks from Clipboard (X): This selection pastes all the blocks from the Clipboard into the active workspace. The number in the brackets indicates the number of blocks to be added to the Workspace from the Clipboard. Wrapped blocks will be counted as 1 block. Copy All Blocks to Clipboard: This selection adds all blocks in the current workspace to the Clipboard. 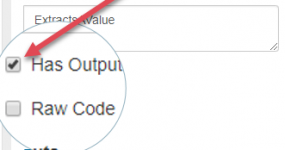 Empty the Clipboard: This selection removes all blocks in the Clipboard. There is no way to undo this operation. The Scriptworks workspace includes keyboard shortcuts which are standard shortcuts for your operating system. All blocks in Scriptworks are available to added to the Clipboard. 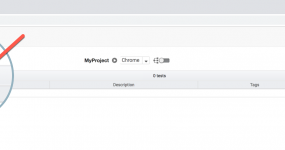 Overview Block Functions in Scriptworks are used in a project to provide an area of common functionality which is easy to re-use throughout a project without duplication of block-based workflow.